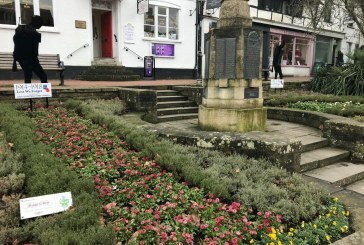 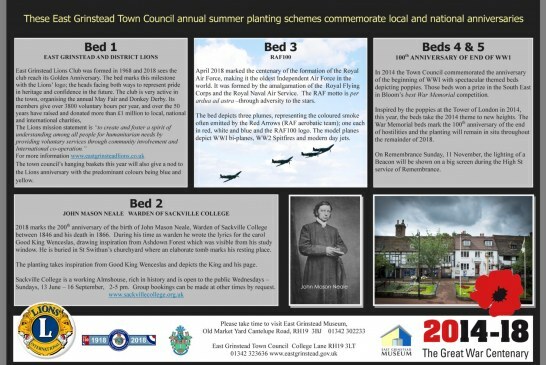 East Grinstead Town Council News 1914-1918 Poppies. 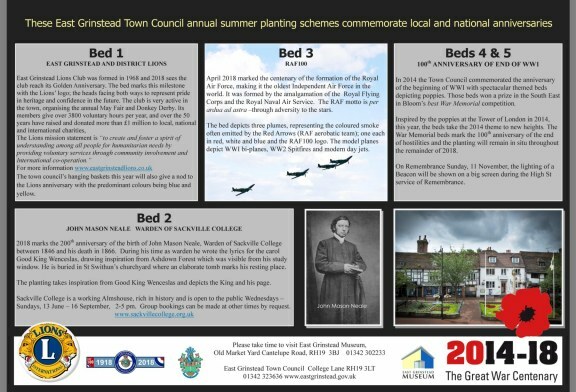 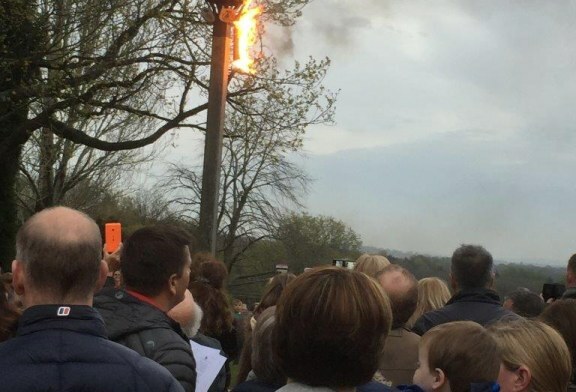 East Grinstead Town Council News. 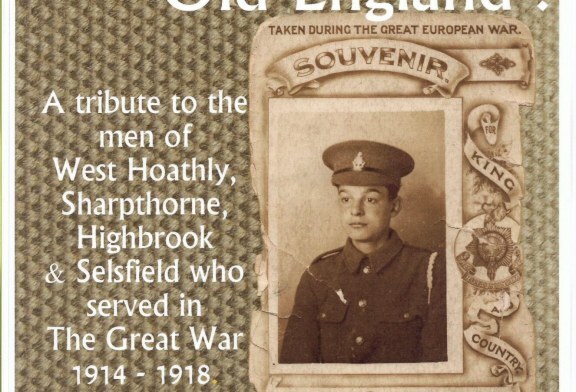 Remembrance Sunday. 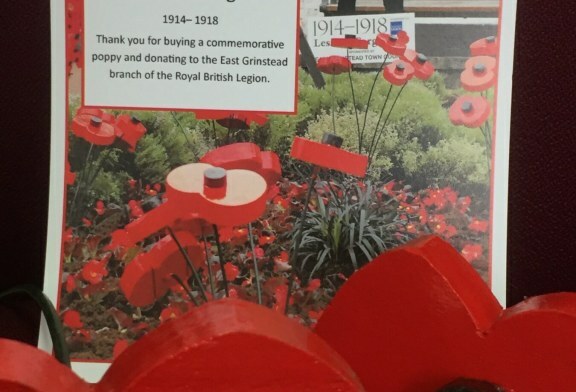 East Grinstead Town Council : The Silent Soldiers.